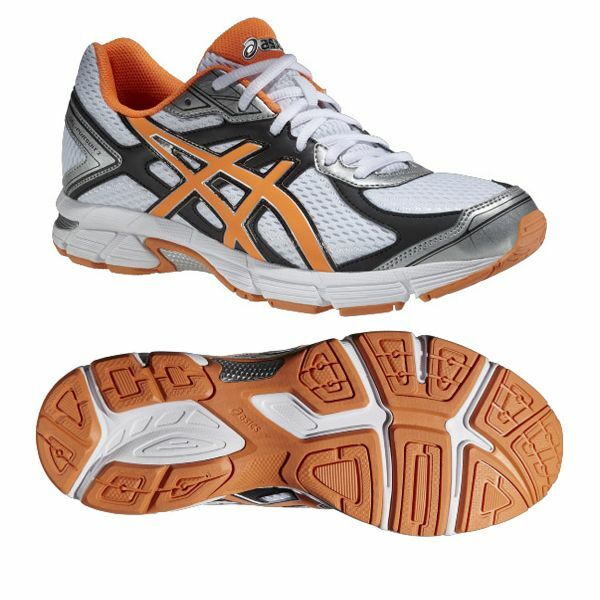 The Asics Gel-Pursuit 2 men’s running shoes are light but stable and protective, and have been designed to provide great comfort and reliability for intermediate runners. The Rearfoot GEL system better protects you when running as the cushioning absorbs impacts from heel strikes. The new upper is made from very breathable mesh, keeping you cooler and more comfortable, and the removable sock liner allows the shoe to air better after running and enables the use of orthotics. for submitting product review about Asics Gel-Pursuit 2 Mens Running Shoes.